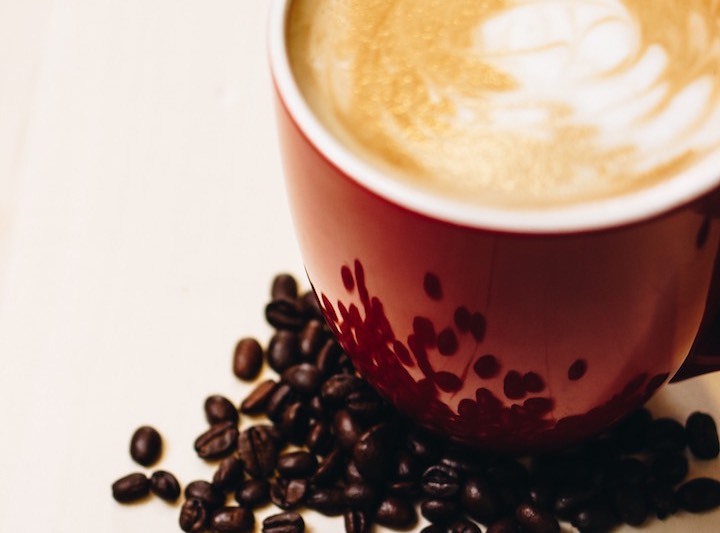 Come in for a taste of rich coffee and flavorful food, featuring locally-roasted coffee beans, freshly-baked pastries, and sandwiches prepared with ingredients from local farms, bakeries, dairies, and more! Located in the beautiful Centennial Lakes park; get cozy in our café or enjoy our outdoor patio. Your choice of chicken, turkey, or ham grilled with tomato and melted cheese on fresh ciabatta bread. Four Cheeses: Provolone, Swiss, Cheddar, and Pepper jack, in addition to cream cheese melted with tomatoes on a ciabatta bun. Turkey, ham, and crispy bacon served with lettuce, tomato, Swiss cheese, and mayonnaise on toasted bread. Seasoned chicken breast, a variety of fresh garden veggies, cranberries, sliced nuts, and mandarin oranges on a bed of greens. Served with Toasted Asian Sesame dressing. It’s our pleasure to seek the most delicious coffees from around the world, roasted here in Minneapolis, and brew them with our hand-crafted, fully manual espresso machine. 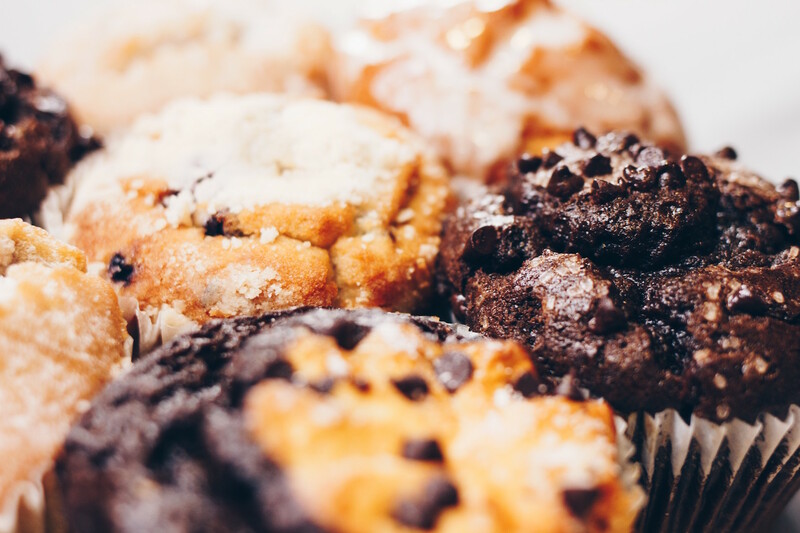 We proudly partner with several local businesses to serve a variety of pastries, premium hard-packed ice cream, Nordic Waffles, and more! Stop by our café; we’ll be glad to see you from 7AM to 5PM Monday through Thursday and from 7AM to 4PM on Friday.